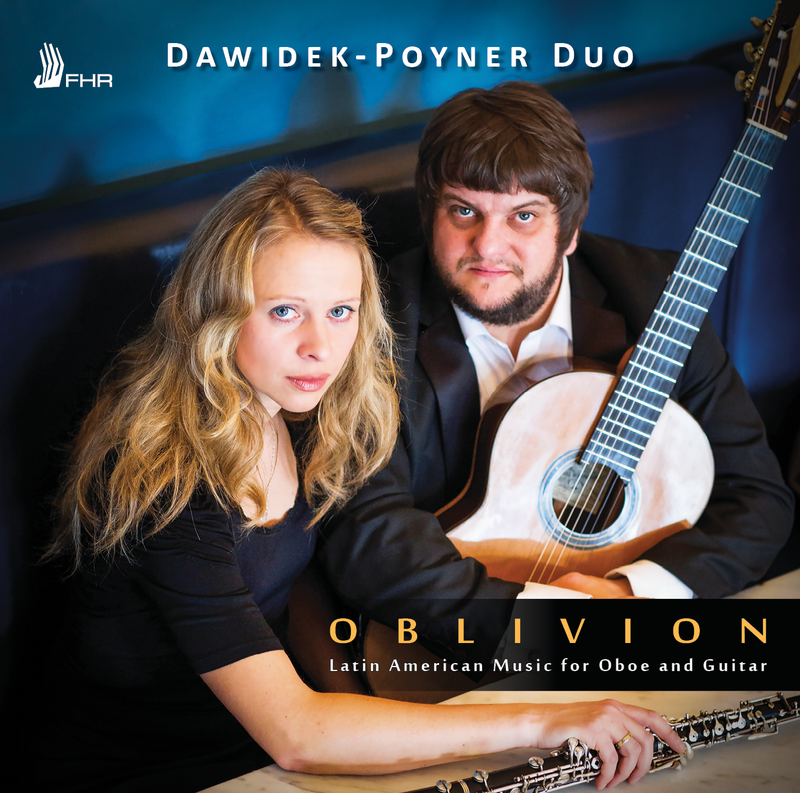 The new album from the Dawidek-Poyner Duo “Oblivion – Latin American Music for Oboe & Guitar“ will be released by First Hand Records on the 13 July 2015. It contains wonderful music by Astor Piazzolla, Heitor Villa-Lobos, Agustín Barrios Mangoré, Dilermando Reis, Celso Machado and Luiz Bonfá. Here is the promo video containing excerpts from the album “Oblivion”. The CD can be purchased direct from the FHR website – www.firsthandrecords.com, here from my website, or from the usual high street and online retailers. “Oblivion” can also be downloaded in MP3, CD quality & hi-resolution formats from iTunes, Amazon etc.